Launched in 2010 as a component of the White House’s Startup America initiative, the i6 Challenge is led by the U.S. Department of Commerce’s Economic Development Administration (EDA) Office of Innovation and Entrepreneurship. 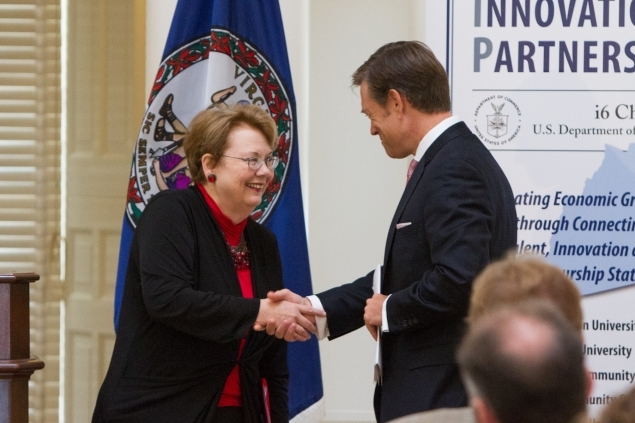 These grants, along with other efforts at the Department of Commerce and throughout the Administration, will continue to make investments in American ingenuity and innovation. Applications for the competition were evaluated by selection committees made up of industry and public sector leaders, and academics. Additionally, EDA’s regional offices conducted technical, merit, and investment reviews based on the agency’s funding criteria. 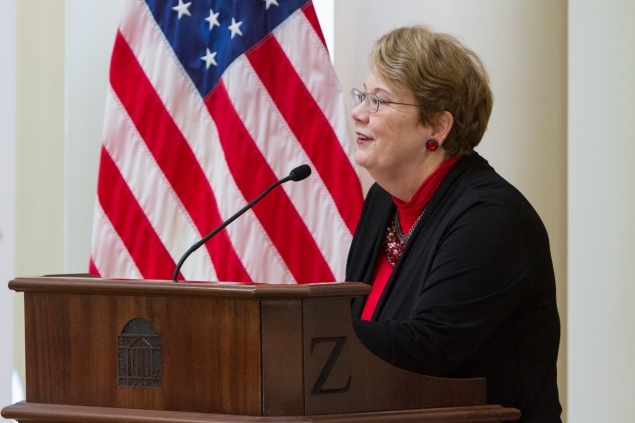 A panel of experts, in partnership with the National Science Foundation, made recommendations for finalists. 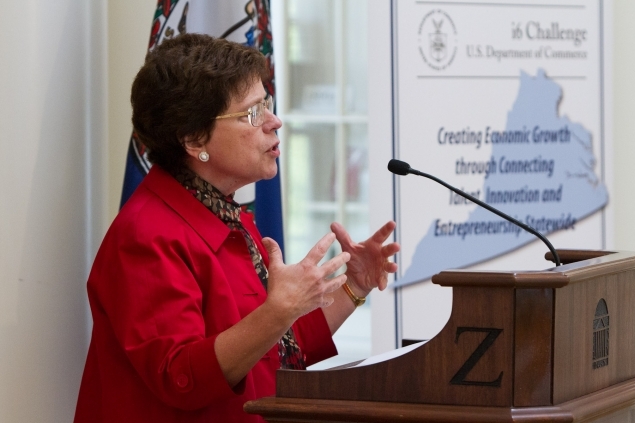 The grantees - based in California, Florida, Indiana, Missouri, New Mexico, Virginia, and Wisconsin - will each receive up to $1 million to fund Proof of Concept Centers at universities and research consortiums that will create networks of experts to support innovators and researchers, expand access to capital, and connect mentors and advisors to entrepreneurs and small businesses. 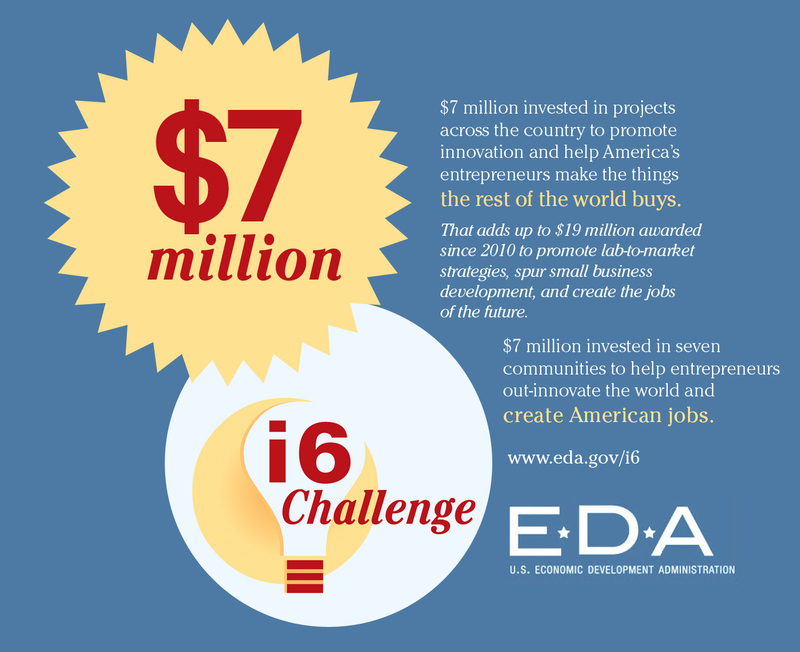 The i6 Challenge is another way that the Commerce Department is helping support an American economy built to last.